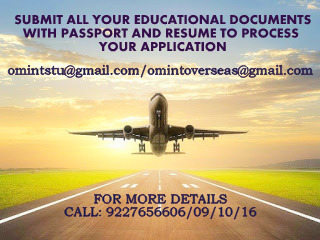 OM VISA Consultancy - Global Immigration, Students, Visitor, Business & Work VISA Consultants: Study Fashion in IFA paris, and make your dream come true with the help of Om International the leading visa consultancy. 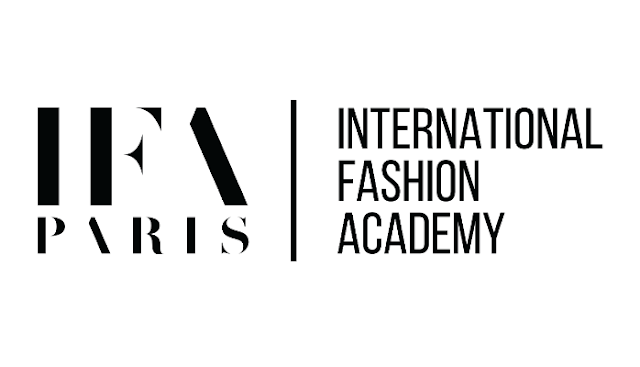 Study Fashion in IFA paris, and make your dream come true with the help of Om International the leading visa consultancy. IFA Paris is a fashion school that offers students around the world a vast range of unique and tailored courses. We give students the choice to study in two of the most globally influential fashion capitals in Paris, in Shanghai and now in Istanbul that sets us apart from other fashion schools.